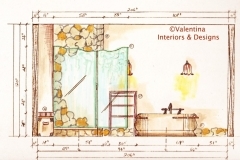 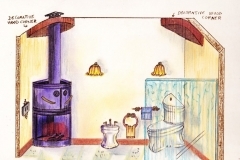 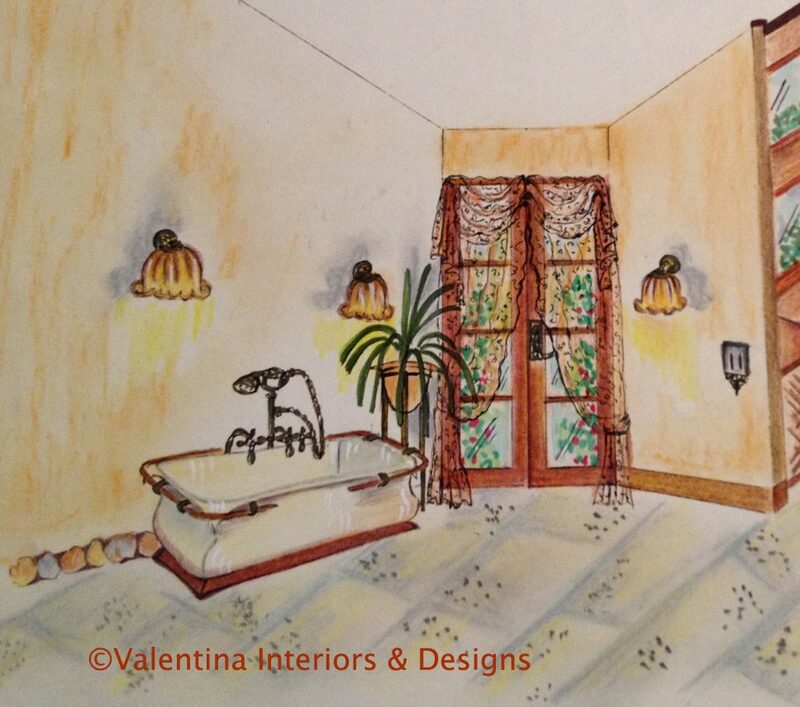 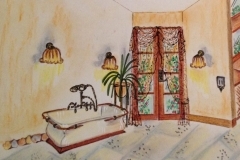 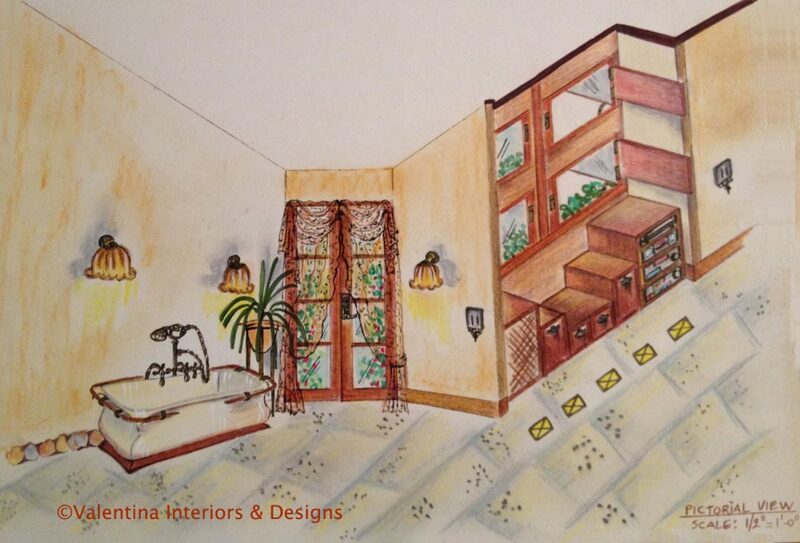 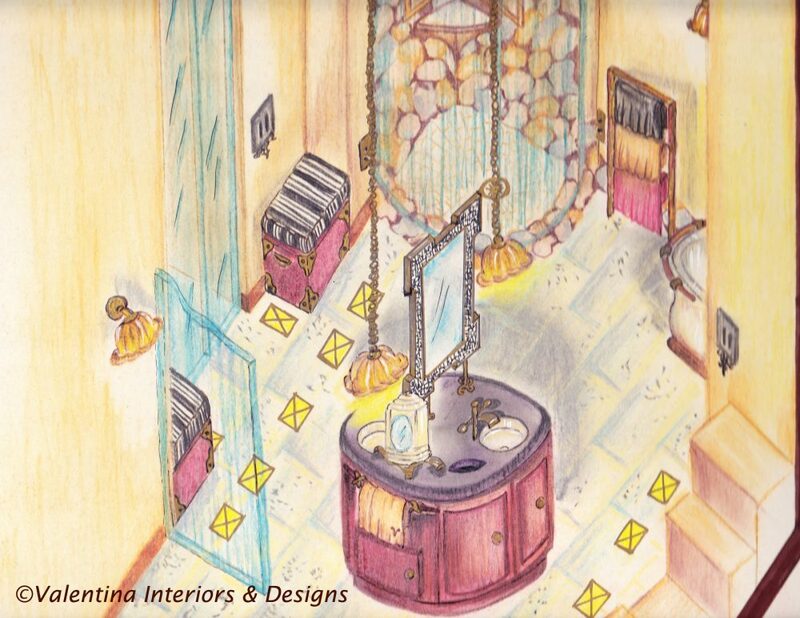 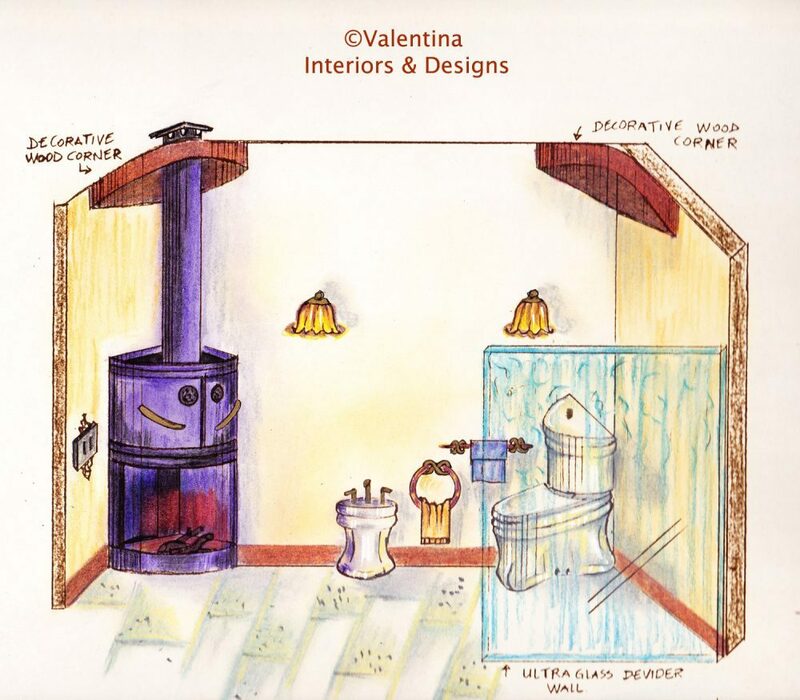 Project Developed Online – 1920′ Style Bathroom. 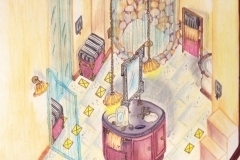 Working online is easy. 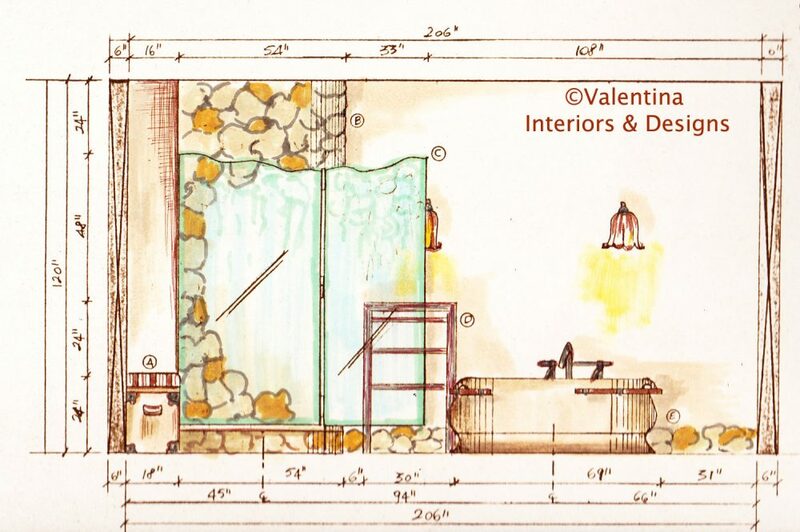 I meet clients through Skype, I receive ideas and measurements. 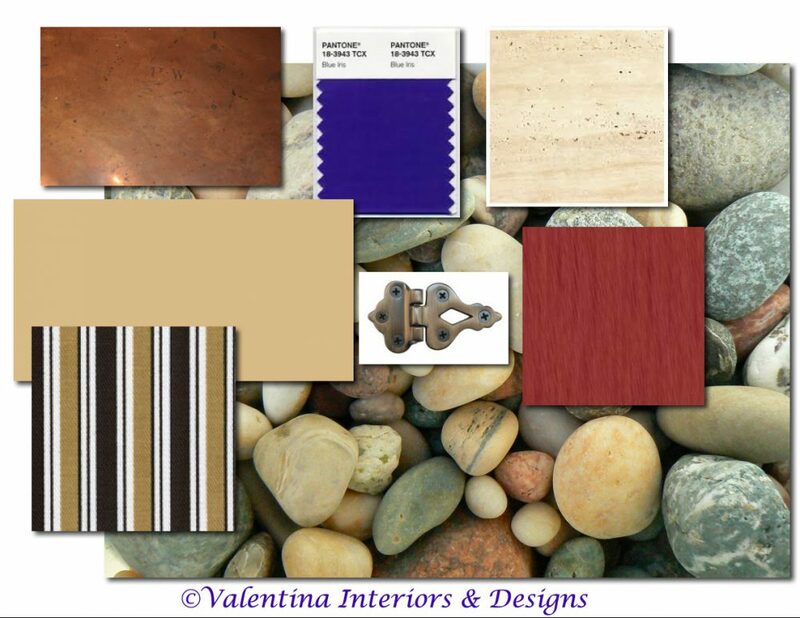 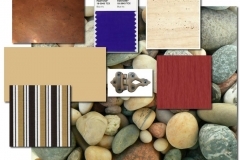 Based on those information, I will compose a color palette and supply concept drawings. 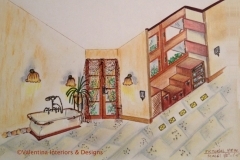 After everything is approved, client’s contractors will take over, but we will continue to meet through Skype as long as client needs assistance.